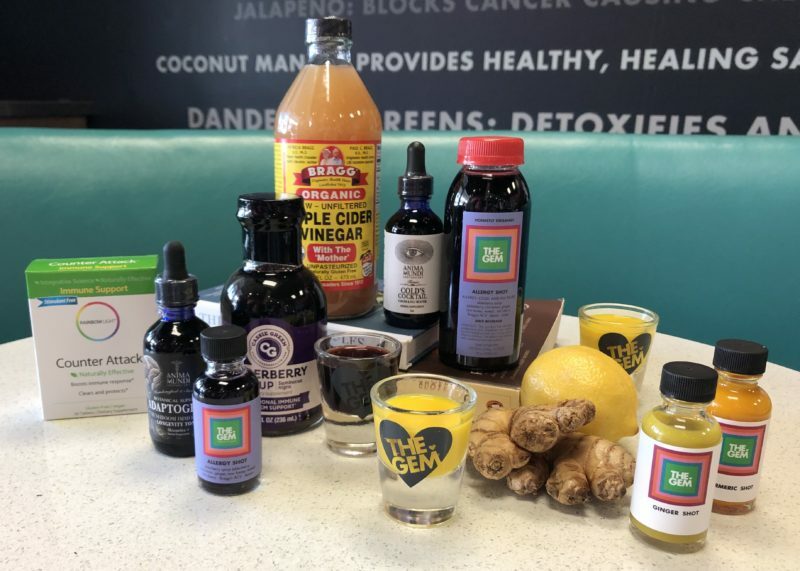 you reference elderberry syrup in your most recent inside the gem email about staying healthy during winter/flu season. Do you sell Elderberry Syrup and if so how much do you sell it for and how many oz is it? Yes! We sell Elderberry Syrup in 2 sizes: 8oz ($21) & 16oz ($30). 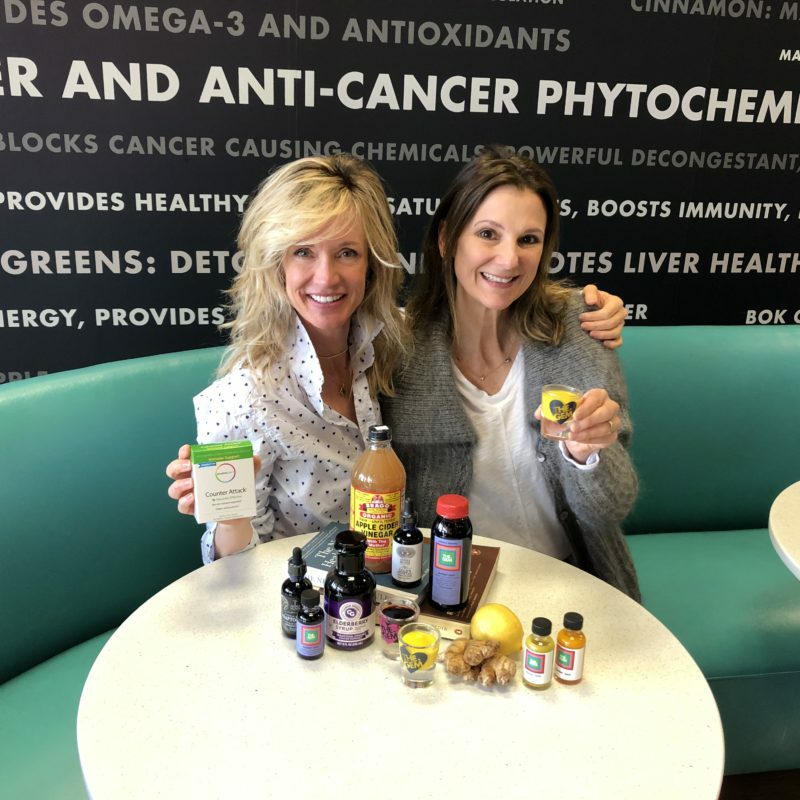 It is great way to boost immunity and override allergies!